Depart to Harrogate spending the afternoon at RHS Harlow Carr Garden. 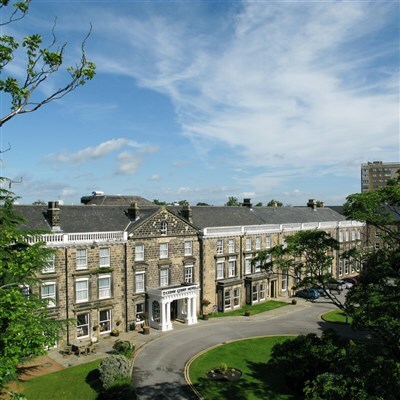 Our hotel is the 4* Cedar Court Hotel in Harrogate for a 2 night stay. Afternoon at RHS Harlow Carr. A full day at Harrogate Flower Show. 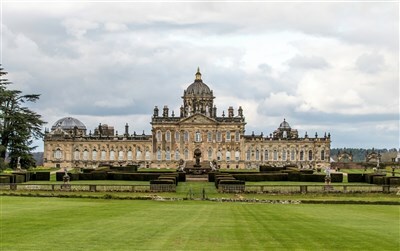 Morning visit to Castle Howard, departing after lunch returning home early evening.